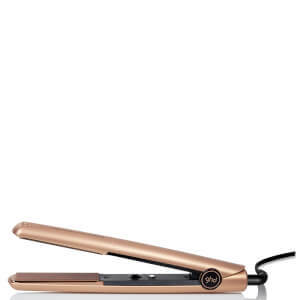 Providing you with perfect results every time, the ghd hair straightener live up to the reputation of being the King of straighteners. 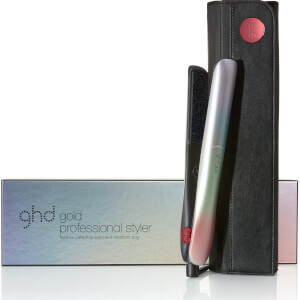 Known for flawless and effortless styling, the ghd IV Styler goes a step above the rest, vastly improving on the previous ghd design. Using advanced ceramic technology to ensure for a smooth finish every time, softening and reducing the appearance of fly-aways and split ends. 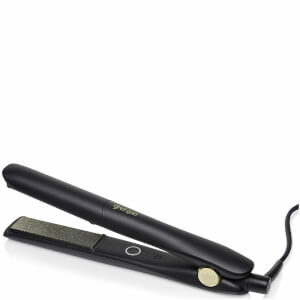 Advanced Ceramic Heaters banish static and frizz to leave your style sleek and smooth every time. Whether it’s curling, waving or straightening, the rounded edges of the ghd IV Styler promise for smooth, curved finishes perfect for natural looks. The new Sleep Mode gives you some much needed peace of mind, switching off automatically after 30 minutes of being inactive, ensuring for your house being kept safe. UK three pin plug only, but the Universal Voltage means that wherever you are in the world, your hair will remain glamorous and beautiful. Unique Digital Technology provides with a perfected and effortless experience for ease during styling, whilst the Shiver Mode provides protection to your ghd stylers internal mechanics. Swivel Cord Attachment allows for movement and versatility no matter how intricate the styling. Preventing twisting and knotting ensuring the cord is longer without holding your styling back. When styling always use thermal protection hair products. 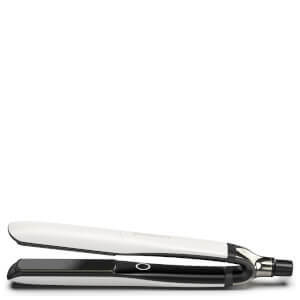 For the perfect straight look, separate hair and gently with no stopping glide from root to tip. For the perfect curled look, use the same method of separating the hair but gently wrap your hair around the round barrel and glide downwards to reveal a cute curl.